Describe who you are and the vision you have for your session? Please answer 'Describe who you are and the vision you have for your session? Go ahead and word vomit! I want to hear it all. What do you have in mind!? Describe your relationship! How you met, hobbies and interests, bucket lists, etc. What drew you to my work and what about your relationship do you want to remember most right now? Please answer 'Describe your relationship! How you met, hobbies and interests, bucket lists, etc. What drew you to my work and what about your relationship do you want to remember most right now? Describe your wedding vision! Include venues and locations, styles, indoor/outdoor ceremony, etc. 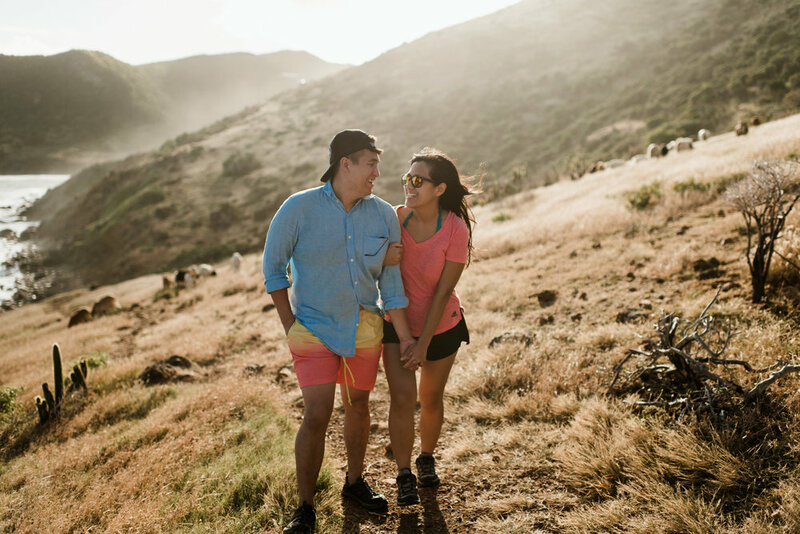 What would be your dream engagement session?! Know that I love to travel and be adventurous. There's no wrong or too far-fetched answer here.